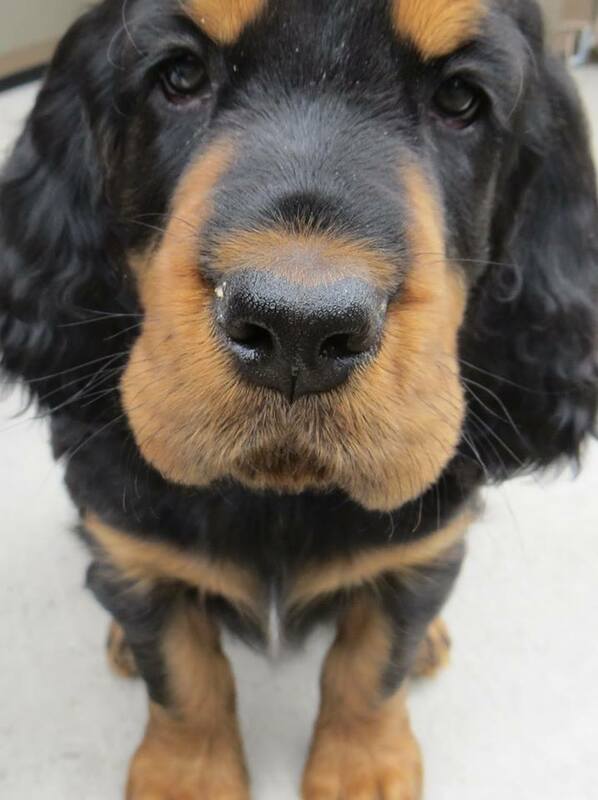 Many of our readers and contributors favor using “natural” elements in their Gordon Setter’s diet and we’re thanking Guest Blogger – Laurie Ward for sharing this “natural” link with us today. The Reasons Your Dog will Love Bone Broth includes a simple recipe to cook a broth that is sure to please even the picky eater. Did you know bone broth is good for joints, will detox the liver and promote a healthy gut? Any other questions regarding broth’s goodness just ask the dog! Click the link my friends and you’ll arrive at the article. Reasons Your Dog Will Love Bone Broth | Dogs Naturally Magazine. Glenda Rogers: I’m drinking it myself these days for the health benefits to humans as well. Diane Nowak: Good article….. thank you !!!! !